Bowman's Hotel Established 1903, located opposite the Railway Station. One of 4 Hotels in Town. 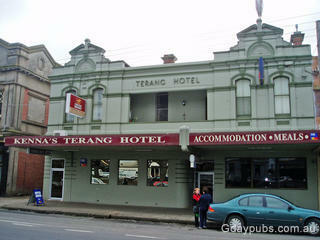 Terang Hotel Established 1900. A Federation Pub. 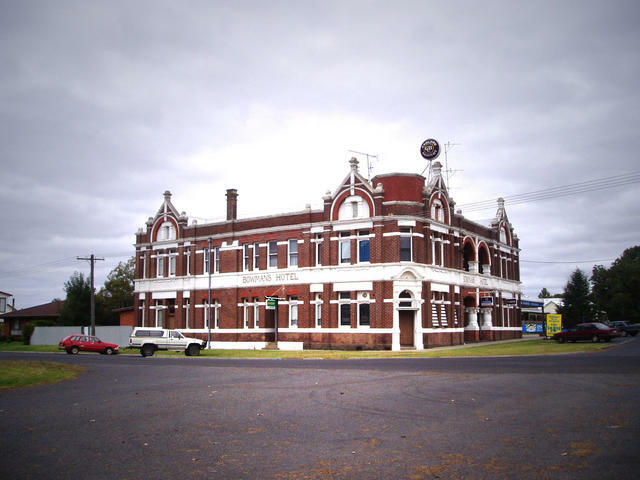 Established c1840 Terang is a rural centre of approx 2500 people located 216 km west of Melbourne. 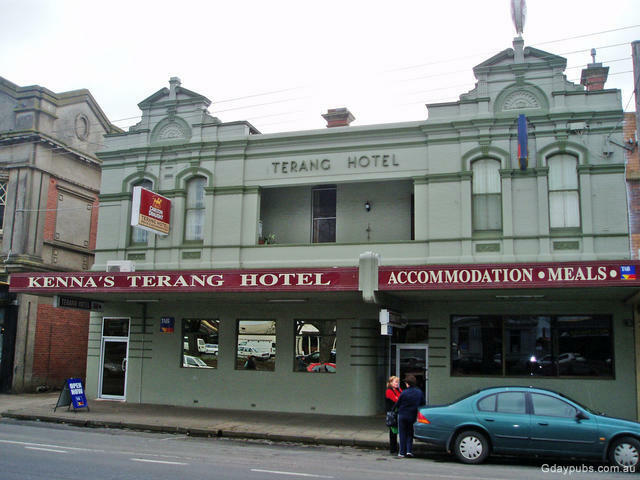 Terang is a quiet tidy town along the Princes Highway not far from Warrnambool and the Great Ocean Road. 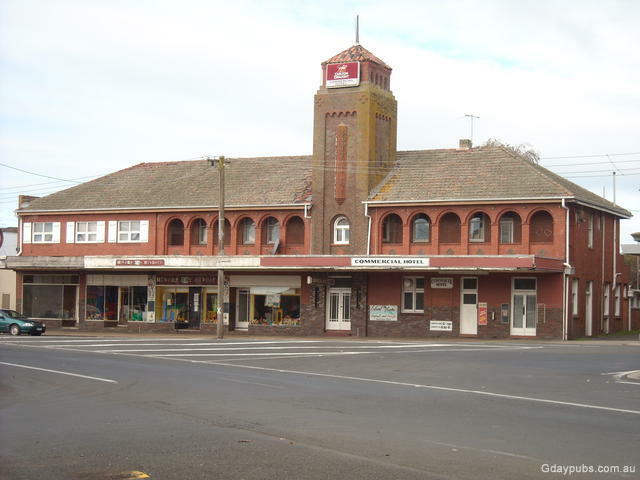 The former Co-op is now a well patronised IGA supermarket adjacent the Post Office with its clock tower. 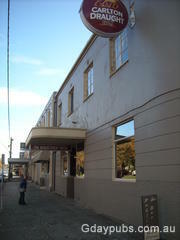 The former State Electricity Commission building now houses an excellent Bakery for the passing traveler - highly recommended. 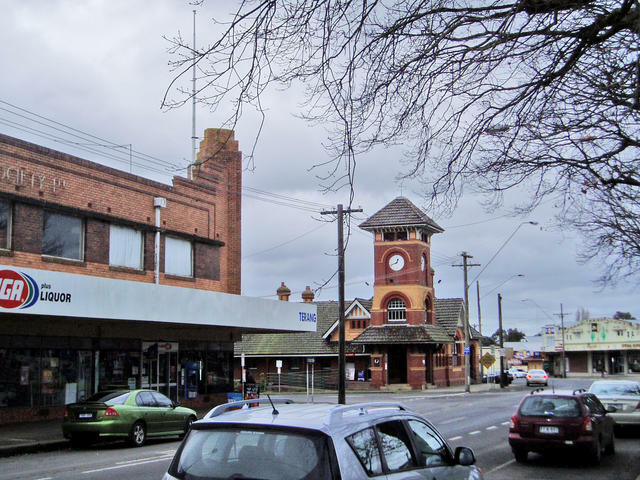 Throughout the town, you'll find continuing reminders of key family named businesses, representative of the long standing close-knit fine community that is: Terang.